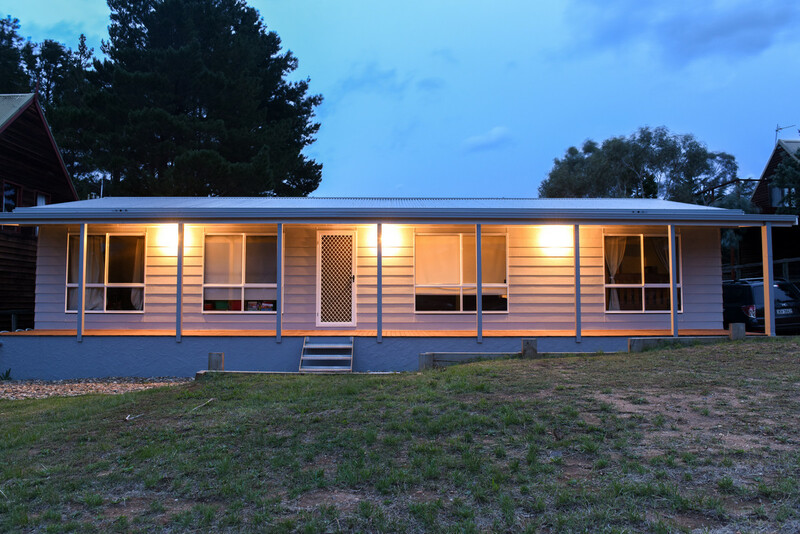 Henley Property Sales has the experience and resources to ensure we match your property with the right buyer or tenant to achieve the best possible price. 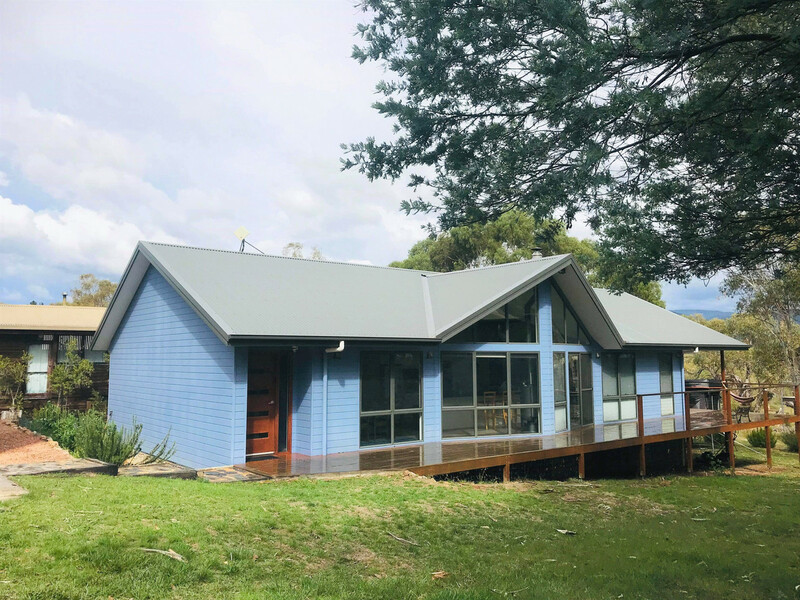 Your opinion matters so we spend quality time with you to understand all your objectives, circumstances and concerns, and provide you with all the relevant information along the way so that when the moment arrives you are ready to make an informed decision. 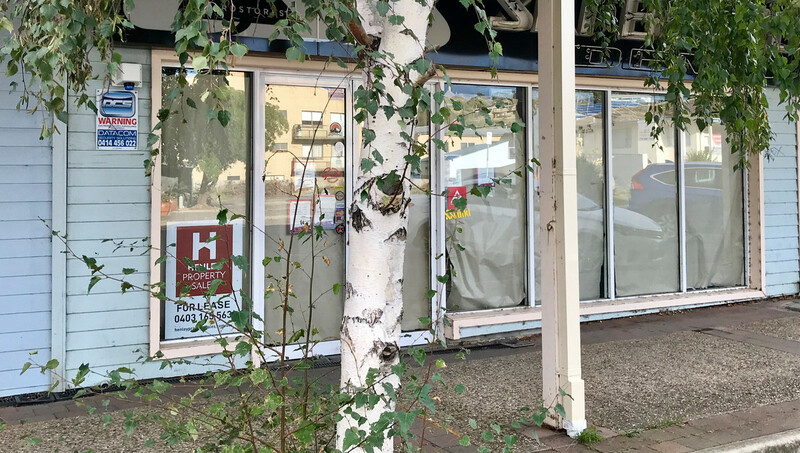 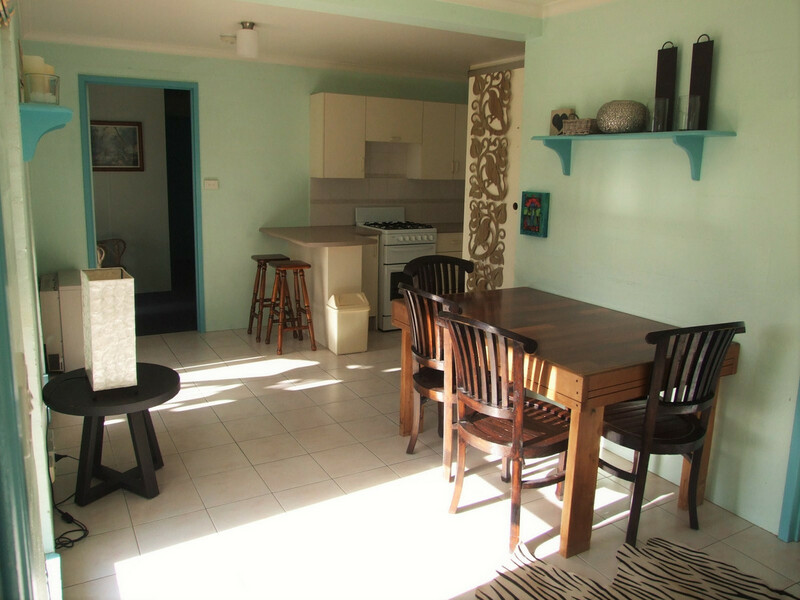 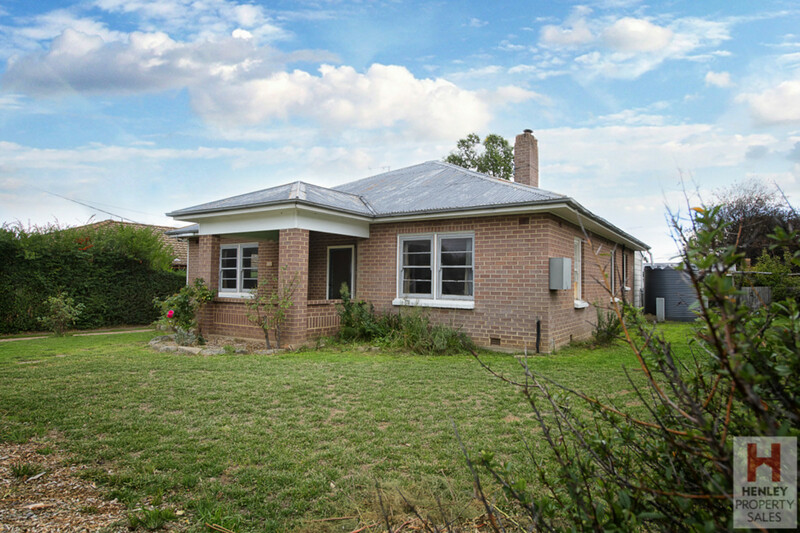 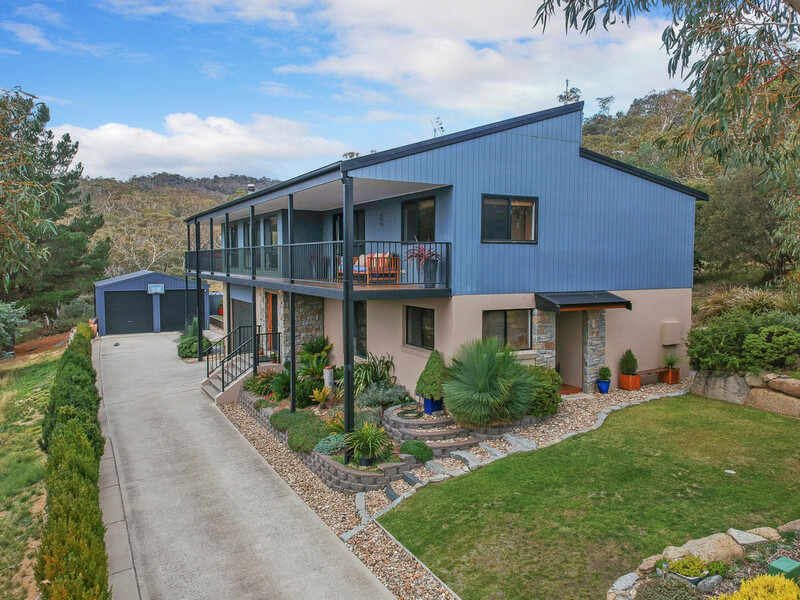 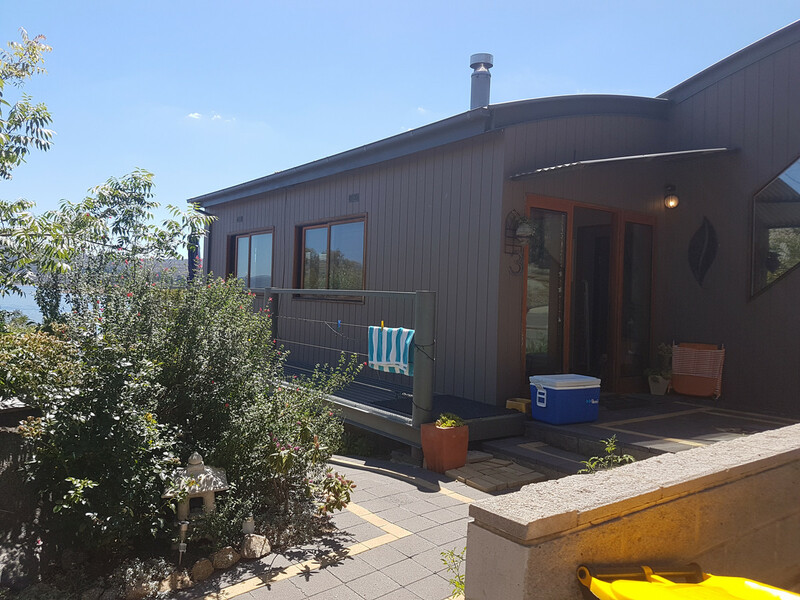 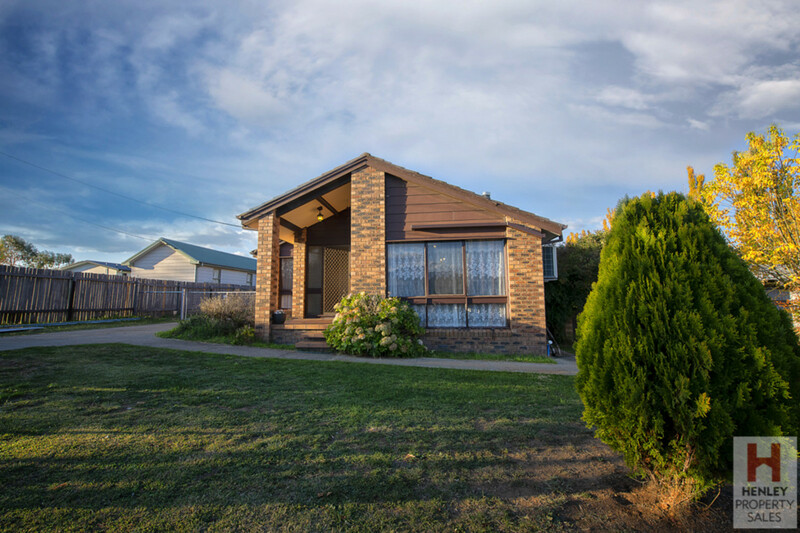 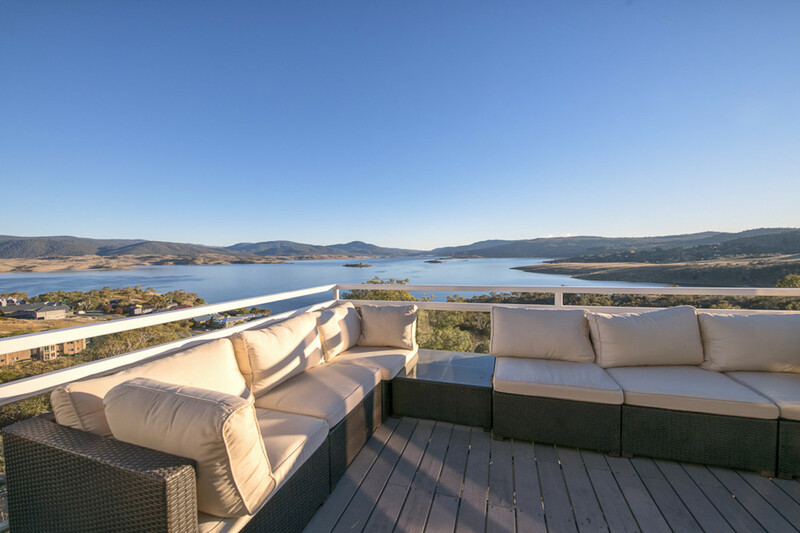 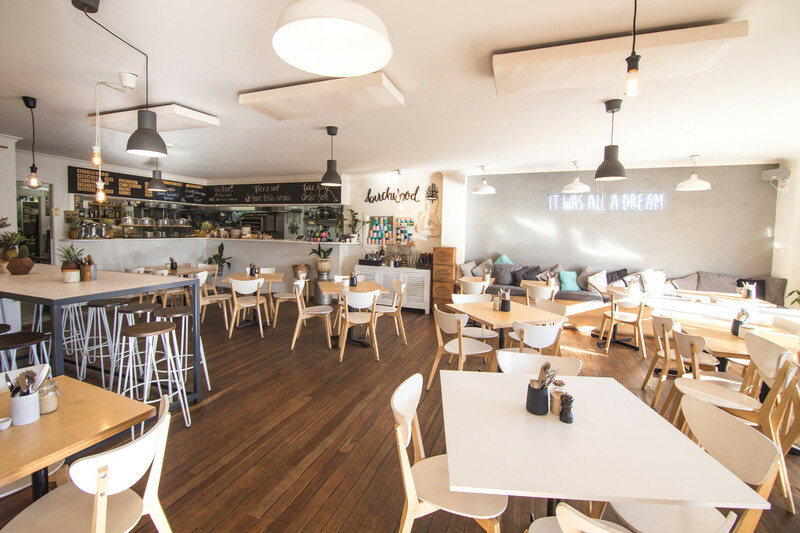 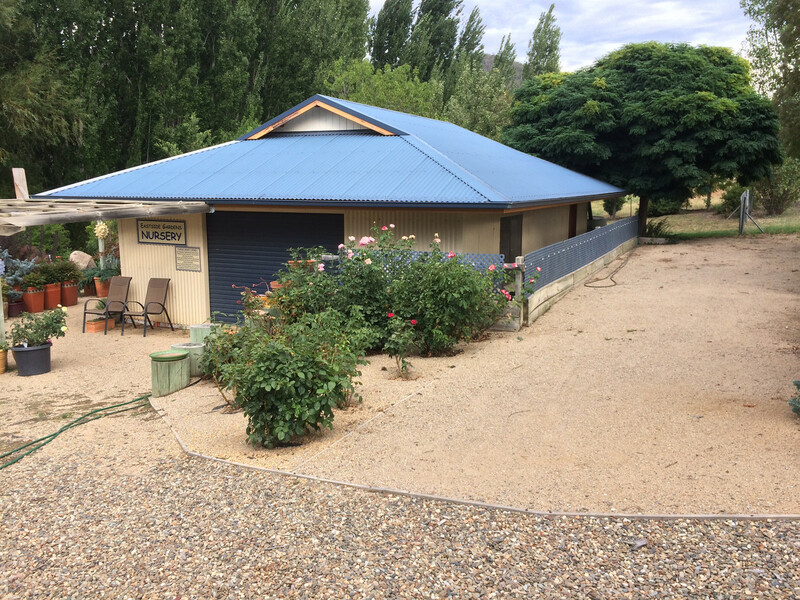 With our modern offices located in the heart of Jindabyne and Berridale buyers and tenants are personally introduced to your property in a relaxed and professional environment, with all resources at hand.